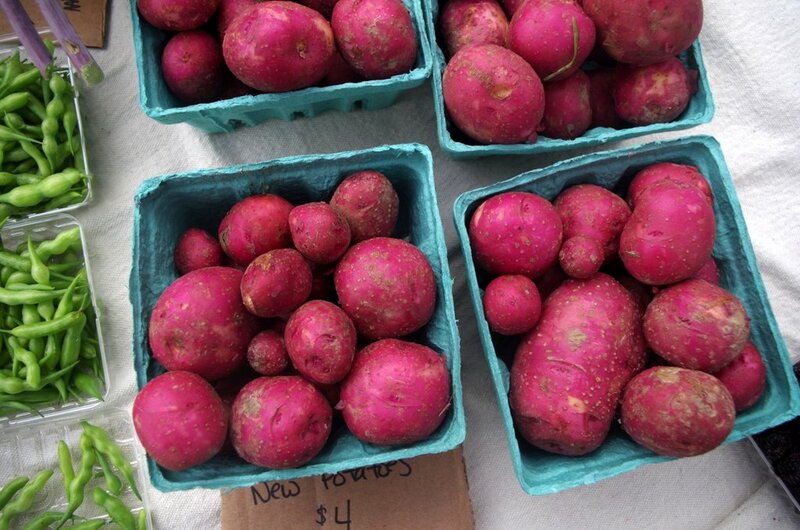 The new potatoes are on my list for the local farmers market tomorrow. These sound so yummy; we can’t wait to have them this weekend with hopefully a couple of our tomatoes. Thanks for the introduction to them JoAnna! Yum!! Go Orange. 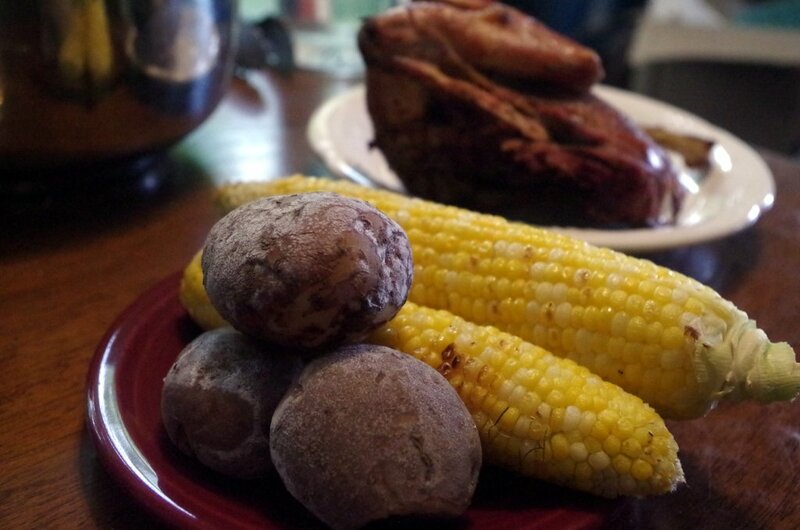 Salt potatoes bring back great memories for me. My college bf lived in Geneva, NY and his mom made them all the time.